Free shipping* in Canada. 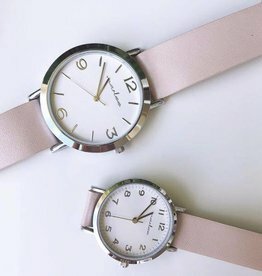 Modern Mommy & Me and Daddy & Me water resistant watches. Kids watches and adult watches sold separately. Free Shipping* in Canada. Modern style Mommy & Me and Daddy & Me watches. 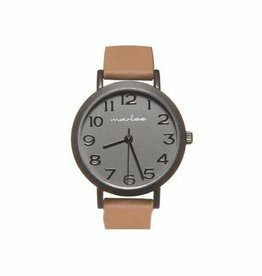 Kids watches and adult watches sold separately.